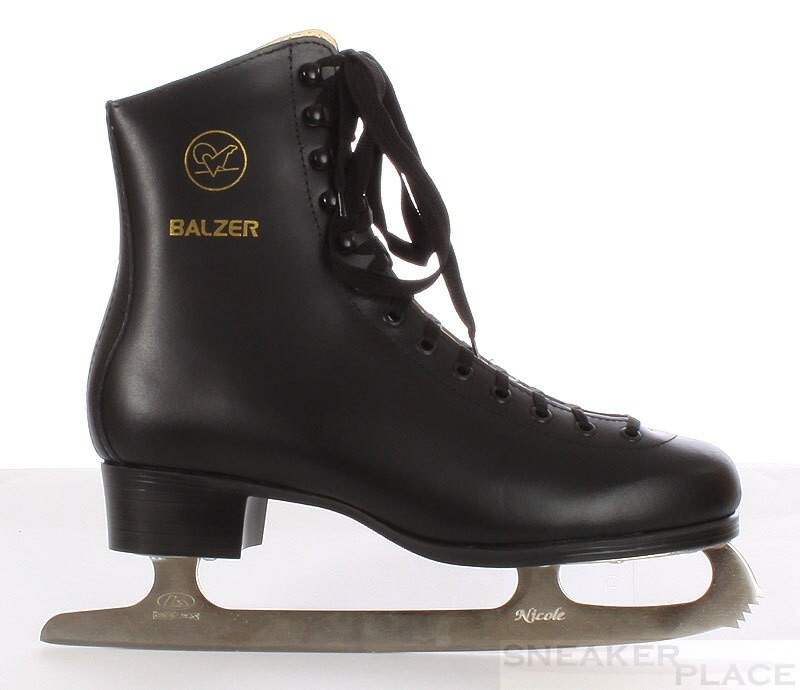 These skates of Balzer are specially designed for the hobby and recreational skaters. The shaft covers the ankle and the heel firmly and securely. Complementary services of the padding around the ankle is very top notch lined with abrasion resistant lining Kolawell. The outer material is made of side leather.